Typically when we hear the word facelift we think of aging celebrities and wealthy housewives. The results are often awkward and noticeable rather than subtle and natural. 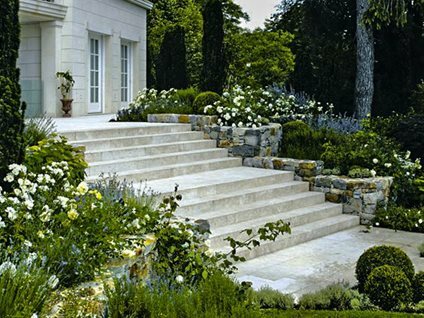 Luckily, using natural stone your steps can be given a facelift with much better results. Being an imposter is not something many people aspire to. However, deceiving people by assuming another’s identity can make one infamous, inspiring books and movies about their exploits. When a really good imposter comes along, we can’t help but notice them with amazement. If you ever dreamed of having super powers, chances are you probably have imagined what it would be like to be invisible. You’d be able to sneak into all sorts of places, sometimes for good, sometimes for mischief. However you look at it, being invisible would be pretty cool. 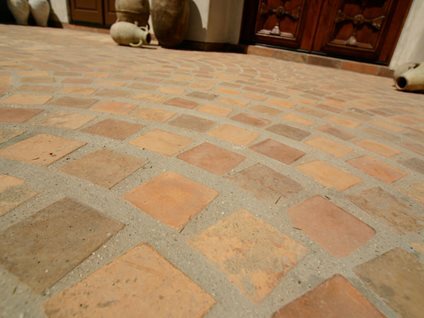 Pavers are often associated with a more traditional style landscape and home. 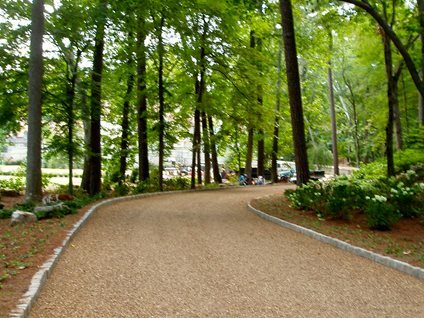 For many, they bring up images of cobblestone streets being traversed by horses and buggies. However, there is a more modern option. 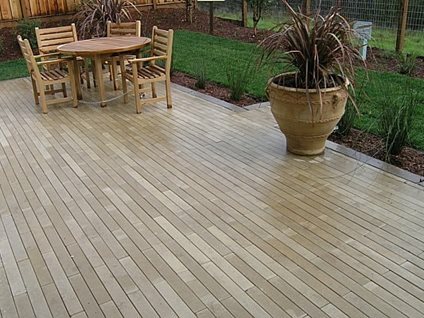 The Narrow Modular Paver, from Stepstone, is not your average paver. Its thin, rectangular shape makes for a graphic installation that draws the eye. Do you know The Flintstones theme song by heart? Come on you know you're already humming—don't be ashamed to admit it, you got a kick out of watching the modern Stone Age family ride in their foot powered car and play their animal instruments. 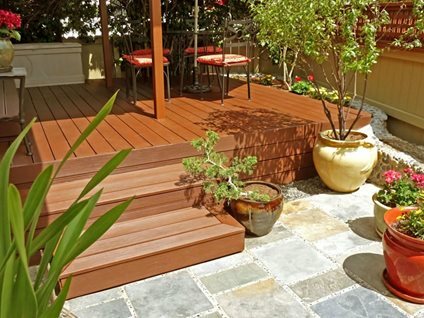 Whether or not you were a fan of Fred, Wilma, Pebbles, Barney, Betty and Bamm-Bamm, you're sure to be a fan of BamDeck, a new composite decking product from Cali Bamboo. 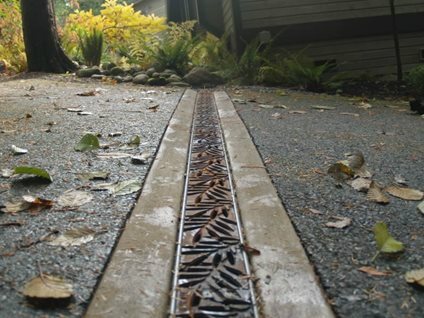 These beautiful cast metal grates can turn a functional drain into a beautiful design element. Sized to fit the most widely used catch basins and trench drain channels on the market, the grates are easy to incorporate into any project. 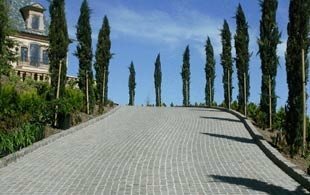 They will add an artistic touch to a driveway or provide a unique border for a pool. All of the decorative grates cast by Iron Age Designs are made of recycled materials and ADA compliant.